Did you know the typical home stays on the market for four weeks before being sold? 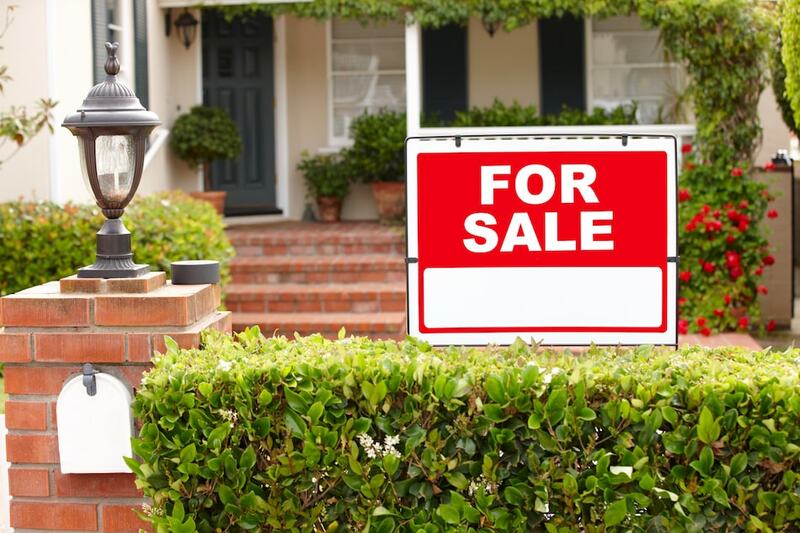 The selling process can often be as or more stressful as finding a new home, but you can eliminate some of that stress by avoiding common pitfalls. Avoid the six biggest mistakes home sellers make so you can make the sale and move on to the next chapter of your life. This can mean the difference between having your home sit on the market and a quicker sale that meets or even exceeds your asking price. One of the biggest turn-offs for potential homebuyers is a house that's cluttered, dirty, and filled with odd or unpleasant odors. When placing your home on the market for sale, the best practice always is to put its best "face" forward. Buyers also prefer homes without personal items strewn about, and homes that are clean with pleasant smells (but make sure not to go overboard with scents!). Even if your home isn't move-in ready, and is in need of minor or major renovations, there's no reason it can't be clean. It can be tempting to want to stay and tell potential buyers about the many wonderful features of your home. However, this is rarely a good idea. Let your real estate agent show your home. He or she will answer any questions the potential homebuyers have and will ensure that all the important selling points are made. Homebuyers generally feel uncomfortable when the home seller stays behind, chatting about the new flooring or amazing storage space the attic provides. Step out, and let your agent sell your home. Hiding issues with the property from your real estate agent or potential buyers never ends well for you, the seller. Being upfront about any issues in your home will likely save you time and money in the end. Having the buyer uncover an issue on their own is not good for business, but if it is something you have missed, you should be willing to cover the repairs in some way. For example, if there's a leak in the roof, it's best to disclose it early. The buyer may ask for it to be repaired prior to closing as part of the negotiations or work the repair cost into the final sale price. Selling requires hard work and patience. Make sure you aren't making it any harder than it needs to be! When selling your home it's best to remember that this is a business transaction and sentiment needs to be left at the door. Negotiation is typically a part of selling and/or buying a home and doesn't always mean a back-and-forth of numbers. Often times a potential buyer will ask the seller to perform minor repairs as part of the deal. These may include things like fixing a broken window or replacing lost roof shingles. However, as the seller, you can opt to not do the repairs or you can counter by offering to include the estimated repair cost in the final sale. Offering to pay the estimated repair cost may satisfy the buyer because they'll feel the issue was addressed and they were compensated. Rely on your real estate agent when it's time for negotiations; they know the ins and outs and will work to get you the best deal. As mentioned in #4, selling a home is a business transaction. Your real estate agent will understand your home has sentimental value to you, but you have remember that sentiment doesn't mean anything to buyers. Most buyers won't care this was the home in which the major life events occurred. Listen to your agent who knows the market, the neighborhood, and the comps. It's good to have an idea what your home may be worth, but your agent will be able to help you set the best price to sell that property as quickly as possible. Every home seller wants their property to sell quick and for top dollar. Make that dream come true by working to avoid these top six home seller mistakes.